Typically, when someone purchases a new gadget, such as a smartphone or a tablet, he or she will set aside part of the budget for accessories. The accessories are supposed to cost a fraction of the price of the gadget. Not so with this new titanium iPhone case. Aimed at users for whom price is no object, Singapore-based luxury brand GRAY has introduced the Advent Aurora. With a price tag of $1,295, it’s the most expensive iPhone X case in the world. In fact, it costs more than iPhone X itself. 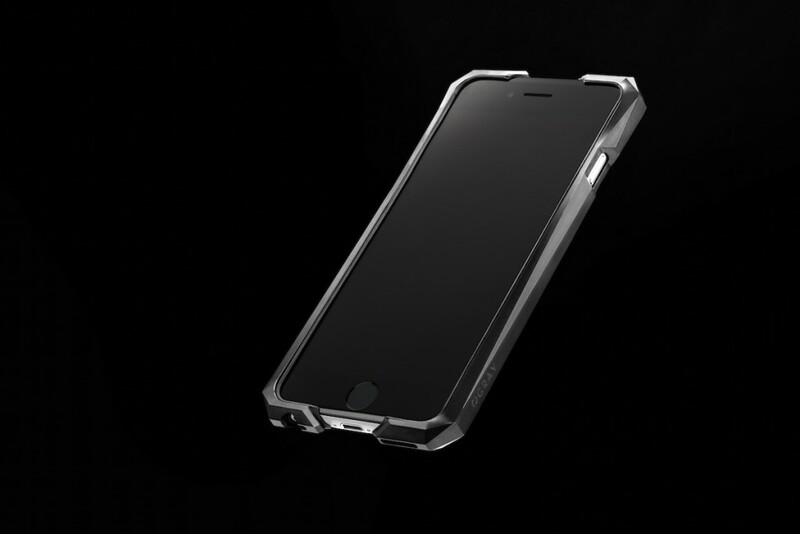 The case is crafted from a solid block of aerospace-grade titanium that is machined down into a case. The cases are individually numbered, like art prints. 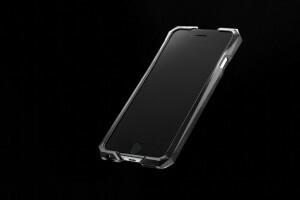 It is lined with a protective TPE housing that serves as a layer of shock absorbance between the Advent and the iPhone. Spending more for a protective case than you do for the phone is a bit like hiring a movie star to be your bodyguard. And, the case will be rendered useless as soon as you replace your iPhone with the new version, which will inevitably be a different size and shape. Our advice: Forgo the titanium case, endure the scratches, and risk the phone destroying drops. What’s the worst that could happen? You buy another iPhone and still save $300.